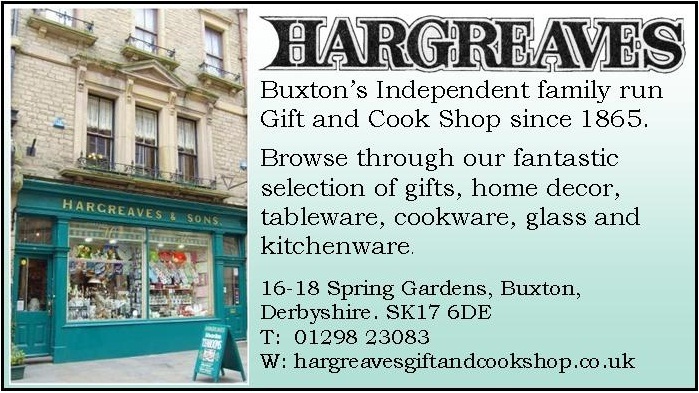 Hargreaves of Buxton has an excellence in sourcing the best gifts, cookware, kitchenware and homeware products. With over 150 years of experience, we also give excellent customer service. Our highly praised family run store is frequently recommended by local customers and visitors to the town.